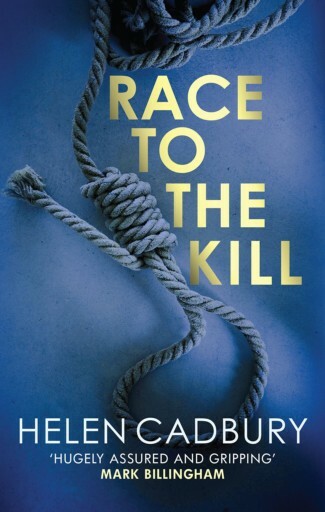 Helen Cadbury wrote the acclaimed and prize-winning series featuring the Yorkshire-based policeman, Sean Denton. 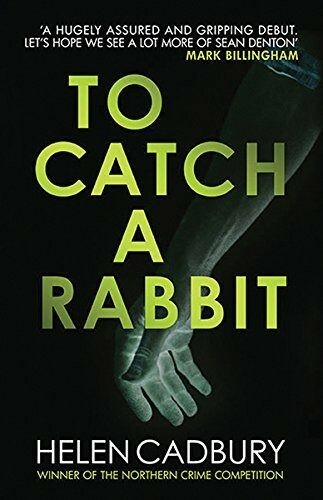 Her debut, To Catch a Rabbit, was joint winner of the Northern Crime Award 2012. First published by Moth Publishing, it was re-released in a new edition by Allison & Busby and chosen as an Amazon Rising Star in January 2015. 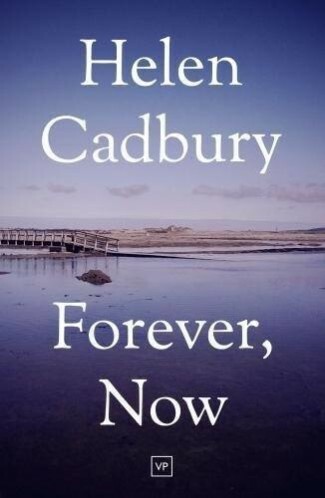 WH Smith readers voted To Catch a Rabbit as no. 12 in top crime books they would like to see on screen. In October 2015, To Catch a Rabbit was selected in Yorkshire Post‘s ’13 books that define Yorkshire best’. 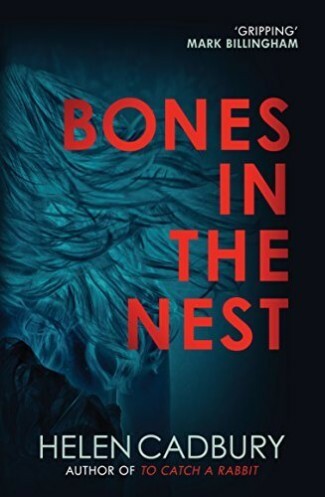 In 2016 the second in the series, Bones in the Nest, was selected as a Read Regional title by New Writing North. In 2017, Helen accepted York’s invitation to be their Big City Read author, with a programme of events launched in September. Before turning to writing fiction, Helen was a professional actor and a teacher, including several years teaching in the prison service. She also worked as a freelance trainer, delivering professional development in youth arts. Helen was a poet and her work appeared in two anthologies published by the Cinnamon Press. 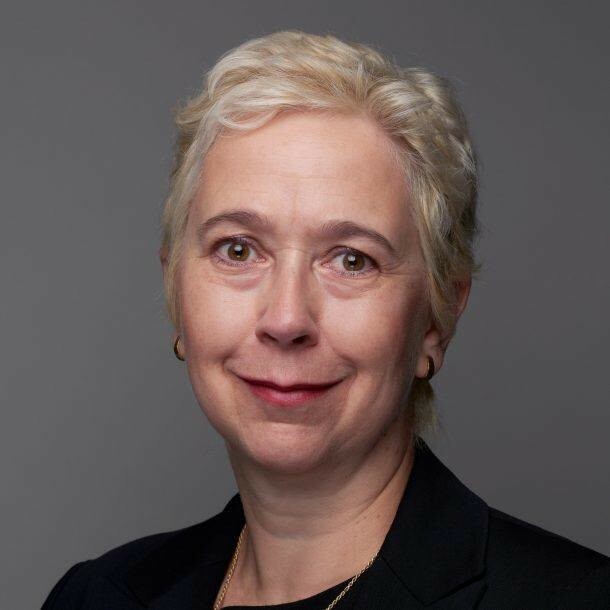 Helen Cadbury died on Friday 30th June 2017. Battling cancer did not quench the flow of her remarkable, positive creativity: this autumn the third in the Sean Denton series of crime novels, Race to the Kill, was published by Allison & Busby, and a collection of her poetry, Forever Now, comes from Valley Press.